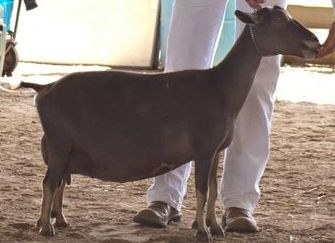 Received a Reserve Grand at the Great Lakes Dairy Goat Jamboree from the youngest junior doe class in 2017. 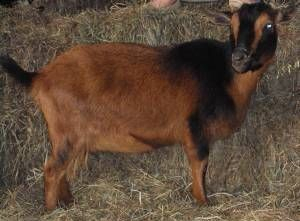 Reserve at several shows for 2018. 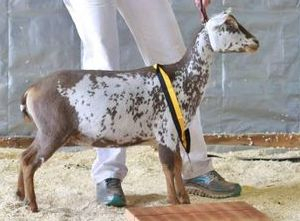 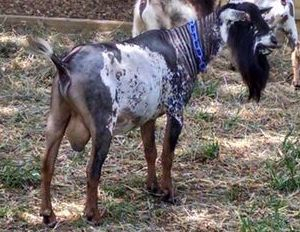 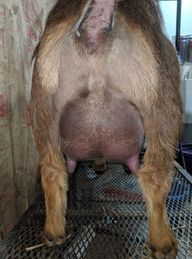 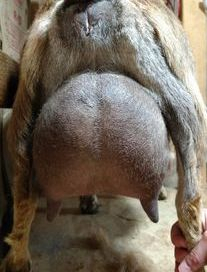 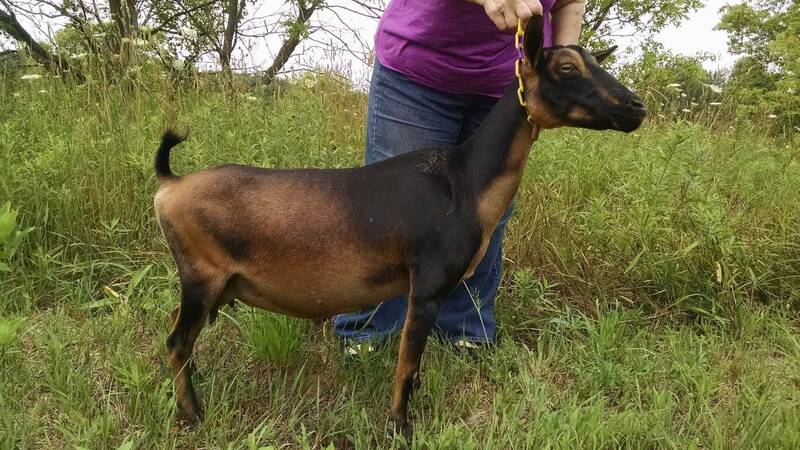 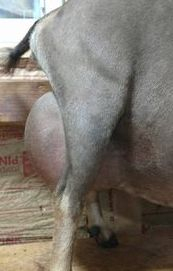 Grand at 2019 Nigerian Dwarf Specialty at Michigan's Udderside Dairy Goat Show. 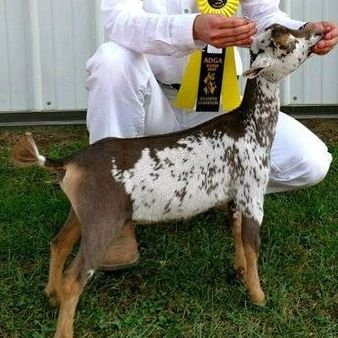 8th Place Yearling at Nationals.